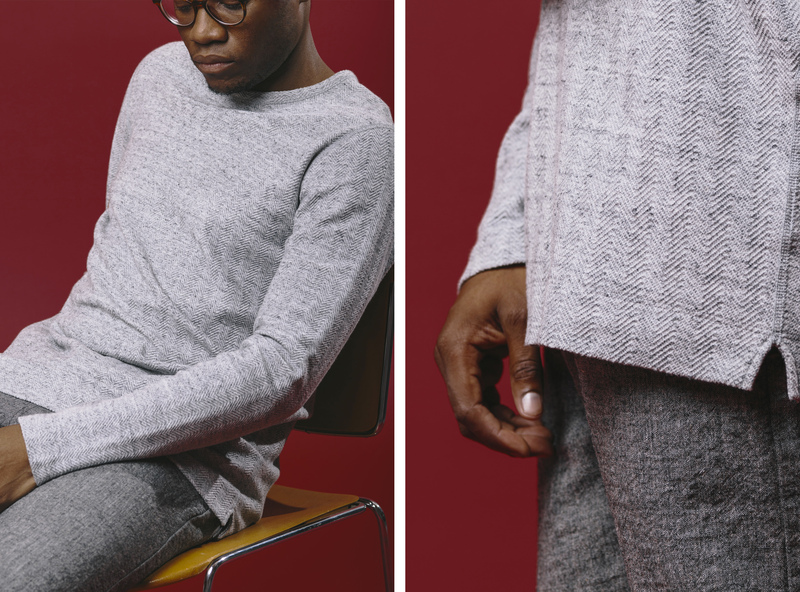 Tung Vo, Creative Director for Vancouver-based wings+horns, talks to Classfare about the natural inspiration and technical execution behind their Spring/Summer 2016 collection, which is available in stores now. If you’re anything like us, finding a new piece for your closet doesn’t hinge on anyone reinventing the wheel. Rather, whether you’re searching to fill a hole in your closet (or appeasing the burning hole in your pocket), you’re looking for something new and fresh, yet timeless and functional. Nobody wants same old (except for this guy). But very few of us want something weird that we can’t relate to (though we’re quite happy for you adventurous souls). It’s a pretty tall order, really. Thankfully, there are a few brands that are able to do just that year after year. 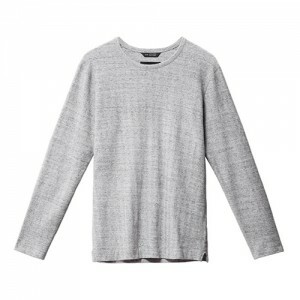 wings+horns is the example du jour. 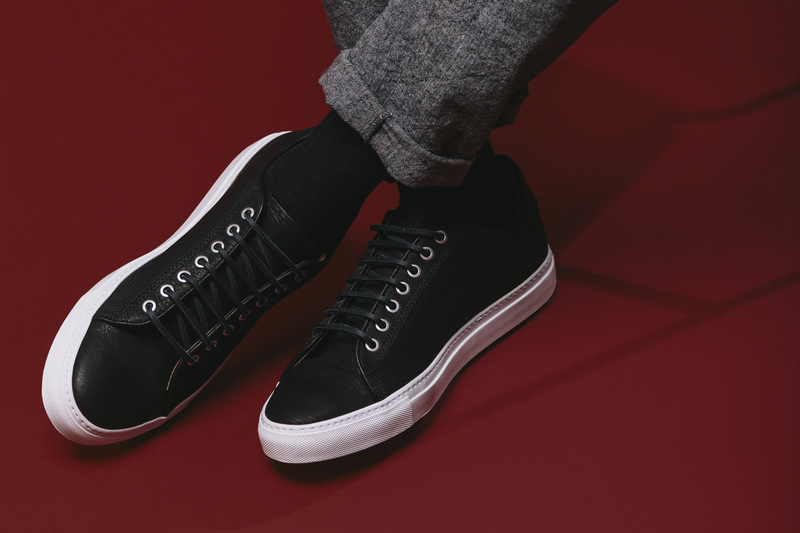 The Canadian-based clothier has been developing tailored basics with a unique streetwear sensibility (think luxe fabrics, flattering cuts, and neutral colours) ever since their launch back in 2004. And Spring/Summer 2016 is no different. 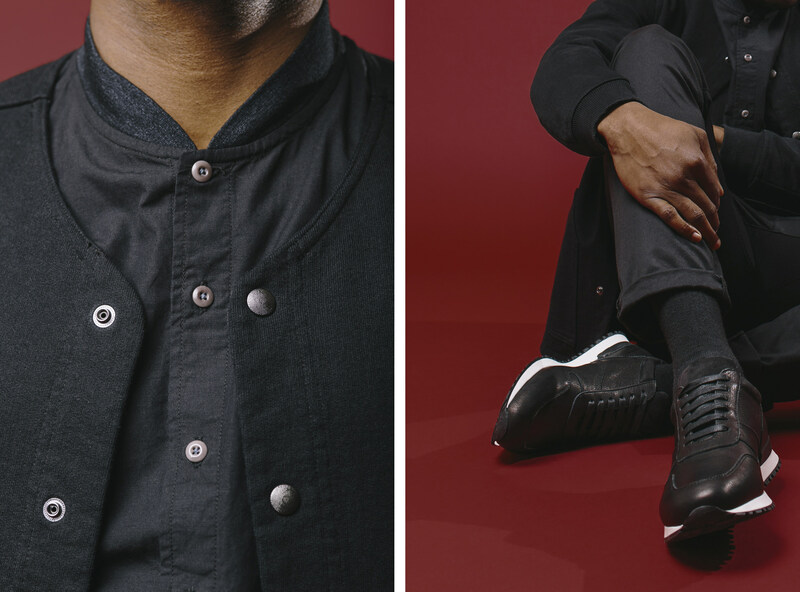 We chatted with wings+horns Creative Director Tung Vo to learn about the ingredients and the inspiration behind the brand’s newest collection. These products certainly speak for themselves. While beautiful on the hangers in our studio, they truly shine when worn. Four unique body types tried on a number of products from the collection, and no one wanted to take them off. The flattering silhouettes are easy to wear, democratic in fit, and elevated with a luxe hand feel, thanks to the high quality textiles used in every piece. That means traditional materials like cotton, wool, silk, and linen are blended with more unique fabrics like silk jersey, vented terry, knit linen, and even a custom honeycomb Japanese mesh. And the color palette gives a nod to mother nature with hues of clay, sand, charcoal, and various gray melanges. And of course, black. This is wings+horns after all. The result is a collection of products made in Canada of mostly Japanese textiles with an attention to detail that more than justifies their price point. And when we say “attention to detail”, we don’t mean unnecessary flair. Rather, an attention to those considered design decisions that make each product more functional, wearable, and beautiful. Beyond the beautiful fabrics and considered design is a collection — and an entire brand — that is intentionally and beautifully unspecific. You won’t find logos anywhere other than the tags. It is sophisticated but in no way precious. 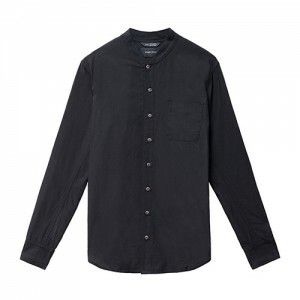 It is apparel made for the man who appreciates quality, detail, and function, but is looking for something more unique and refined than the run-of-the-mill chore coat. 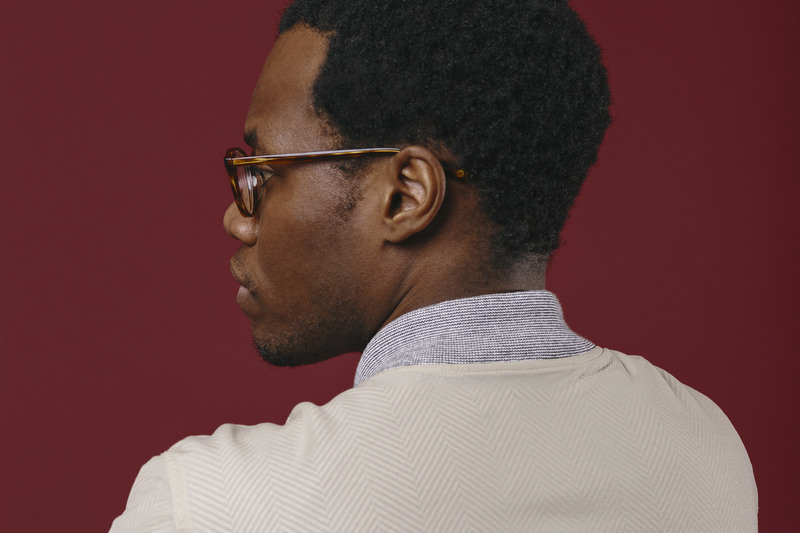 If you’re in pursuit of classic yet wholly interesting pieces that will last for the long haul — and that play well with almost any wardrobe — wings+horns is it. 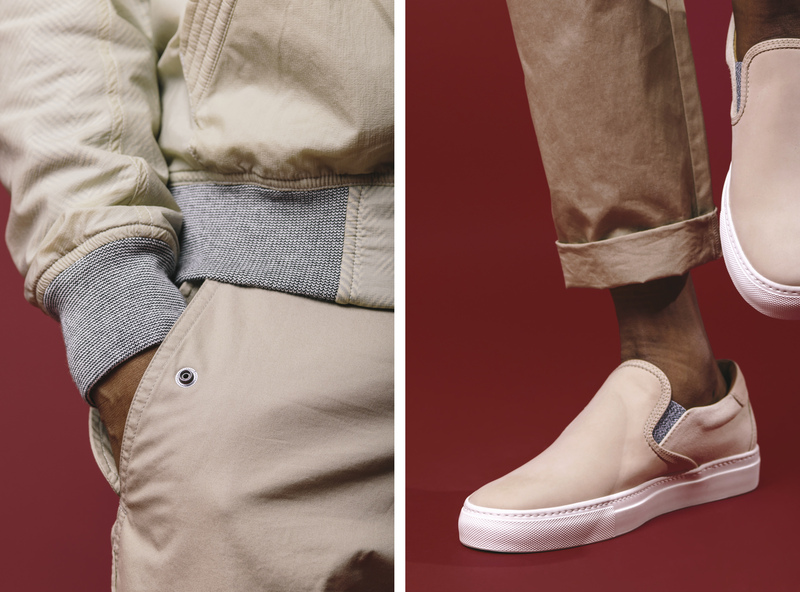 SS1 of 2016 is available in stores now. SS2 will be hitting shelves throughout the month of March. 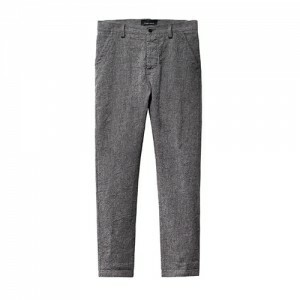 Shop our favorites in the Classfare shop and browse the full collection online at wingsandhorns.com.